Your skis are the reason you’re on the mountain – and a poor decision in your purchase can make your day on the slopes much harder than it needs to be. 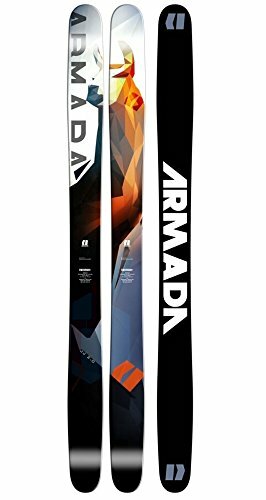 Whether you stick to the groomed runs or prefer to be waist-deep in powder, the best downhill skis for your type of skiing will make you feel like you’re gliding with flair and style. Skis aren’t something you can ‘grow into’ so you don’t want to buy something too advanced for your level, or you might find yourself struggling to turn and wanting to stay inside the cafe for the day. 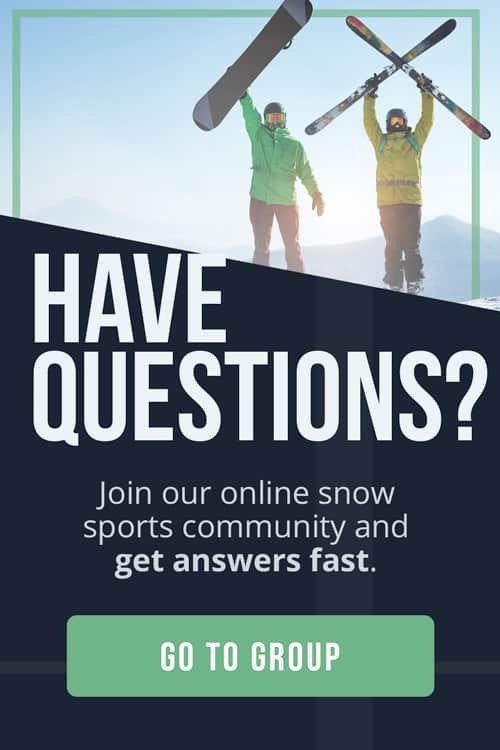 Here at The Adventure Junkies, we want to make your decision-making easier when it comes to choosing the right ski gear. In this guide, we’ll walk you through how to choose the best downhill skis and show you our selection of the best models of the year. BEST FOR: Groomed runs and some powder. Intermediate to expert. Where will you be skiing most of the time? 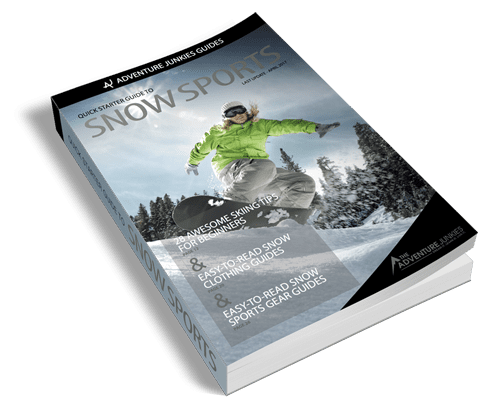 There are four basic types of skis, depending on type of skiing you want to do. 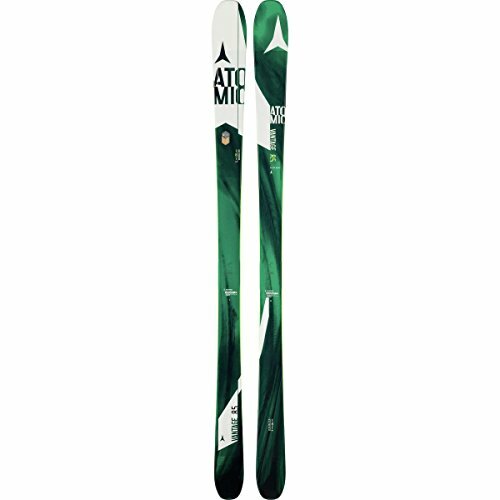 All-mountain, wide all-mountain, powder and backcountry skis. 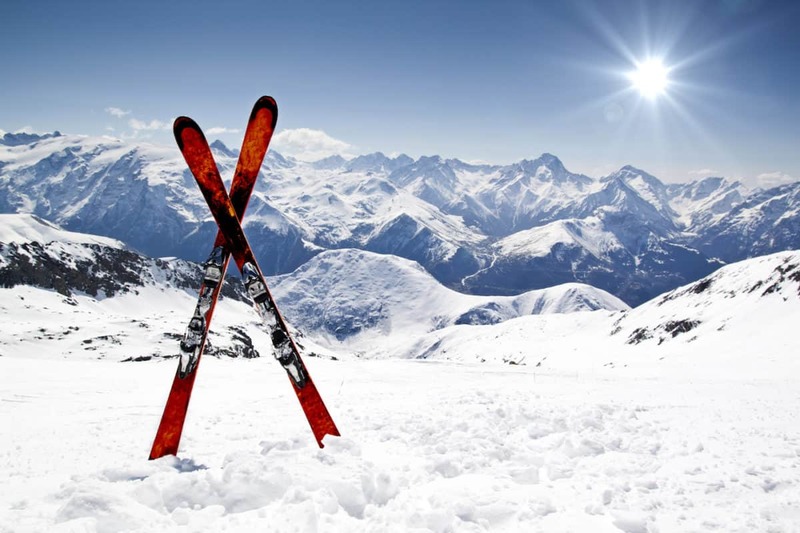 Different snow and skiing conditions will determine what kind of ski is best suited for your style. If you know you’ll be skiing on mostly groomed runs, choose an all-mountain ski. Now that you’ve decided what kind of skis you want, you can pay attention to the width of ski. If you know you’ll be skiing in lots of powder, choose a fat ski with a width of over 100mm. Skis with a width in the 89-99mm range are ideal all-mountain skis but can transition to some powder. Under 89mm is best for groomed runs and resort skiers. 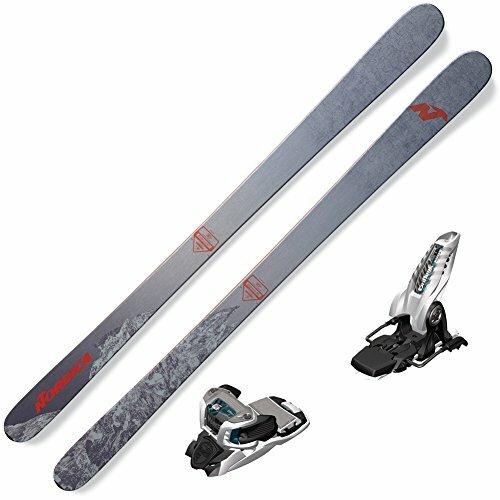 Shorter skis are easier to turn and therefore more appealing to beginner skiers. Experienced skiers tend to want extra length for more aggression. 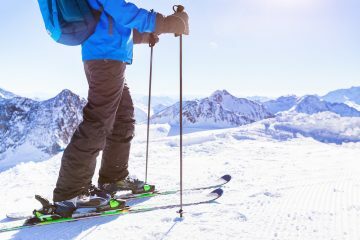 As a rule of thumb, if you stand up a pair of skis, they should reach somewhere between the chin and top of the head for a skier. Beginners should choose skis closer to the chin while advanced skiers can have longer skis closer to the top of the head. 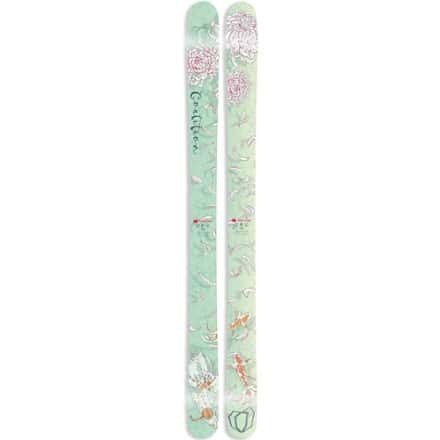 Skis typically come in three different profiles – camber, rocker and flat. Some skis combine all three profiles. Camber is best described as the the arc in the ski. Think of it like suspension. If you place a ski on the ground and look at it from the size, you’ll notice the curve like an arch. Rocker is known as reverse camber, as it looks like an upside down camber. A flat ski is reasonably self explanatory in that the main part of the ski lies flat against the snow. 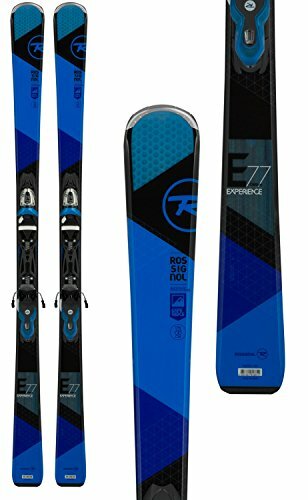 High level skiers tend to prefer camber, while rocker skis offer better ‘float’ in powder conditions. 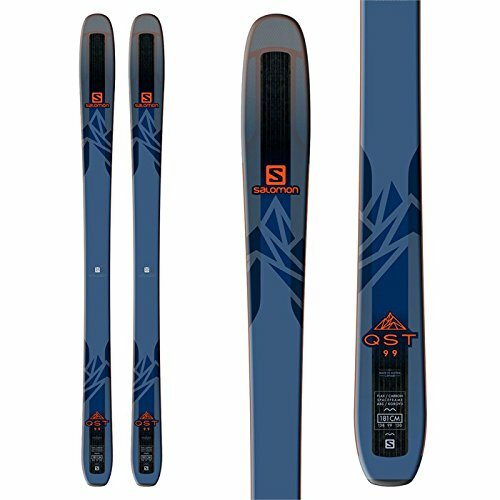 Flat skis offer easier transitions. Typically women have a lower centre of gravity which makes the turning point different to most men. 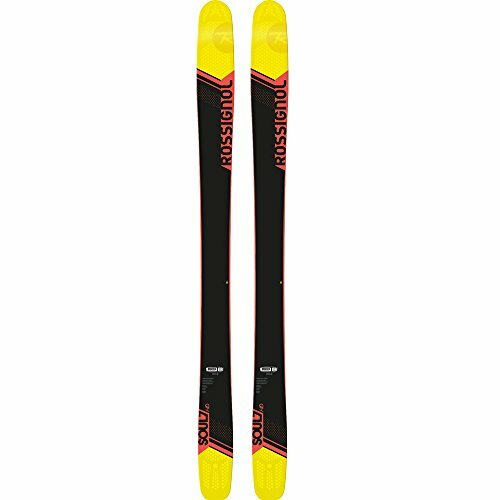 While there’s no reason why women can’t use a generic ski, a women’s specific ski is often lighter and easier to turn. But don’t get us wrong – advanced women’s skis can still offer the same aggressive turning as men’s skis. 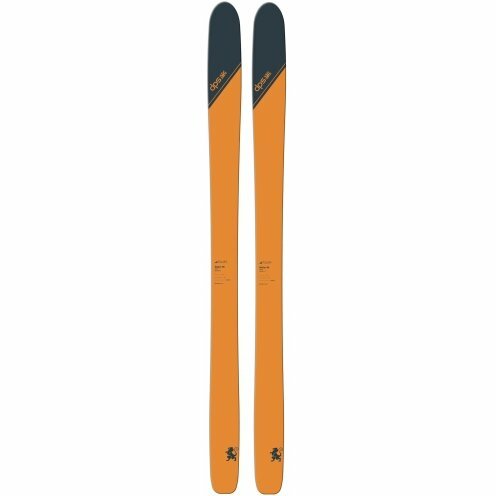 The very last consideration is what you want your skis to look like. 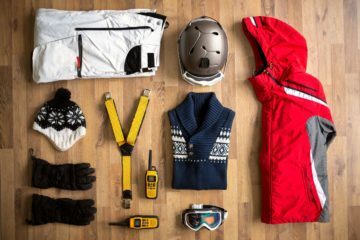 If you’re determined to have a coordinated style on the slopes for your Instagram page, then you can consider different colors and designs to match your ski boots and outerwear. 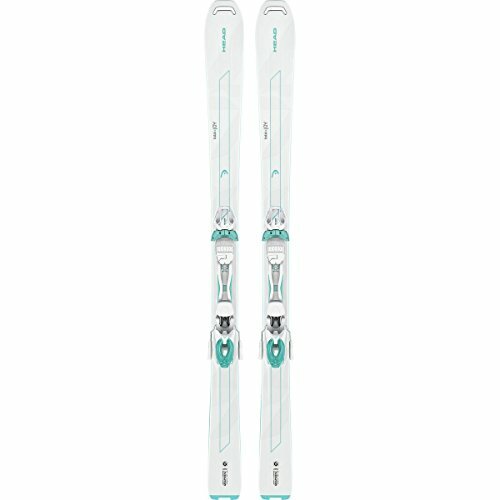 Different years of the same ski models can change in design so a 2015 ski may look completely different to the same 2017 model.